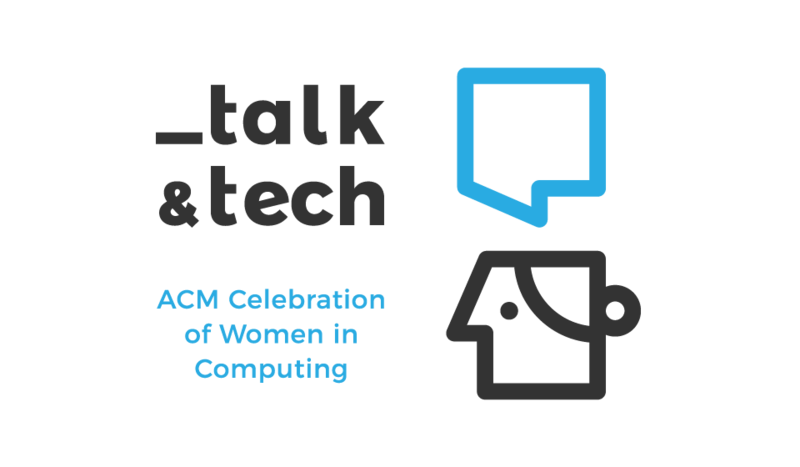 _talk&tech 2018 to pierwsze w Polsce spotkanie kobiet z branży IT oraz nowych technologii pod patronatem ACM (Association for Computing Machinery) – największego na świecie społeczeństwa edukacyjno-naukowego współpracującego z Microsoft, promującego pełne zaangażowanie kobiet we wszystkich aspektach branży informatycznej. We will be screening a selection of the SIGGRAPH 2016 Computer Animation Festival including outstanding achievements in animated feature and short films, scientific visualization, visual effects, real-time graphics, game excerpts, and much more! Bringing Zombies to your home. We are pleased to present an special event on computer graphics. We have some fantastic speakers from TECHLAND and TK Games. TECHLAND will present some of the technical developments for their fantastic video game Dying Light.